The LG V20 was made available for pre-order via T-Mobile this morning, but other carriers, like Verizon, still aren’t ready for launch. However, that all changes this Thursday, when the device will be available online through Verizon’s website. For anyone hoping to see the phone in person before purchasing, Verizon will carry the device in-store beginning October 27. As for Verizon’s pricing structure, that information is still unavailable. If it’s anything like T-Mobile’s, you are looking at a full retail price of $769.99. However, we typically find Verizon’s pricing to be just a bit higher, so don’t be alarmed if it is. 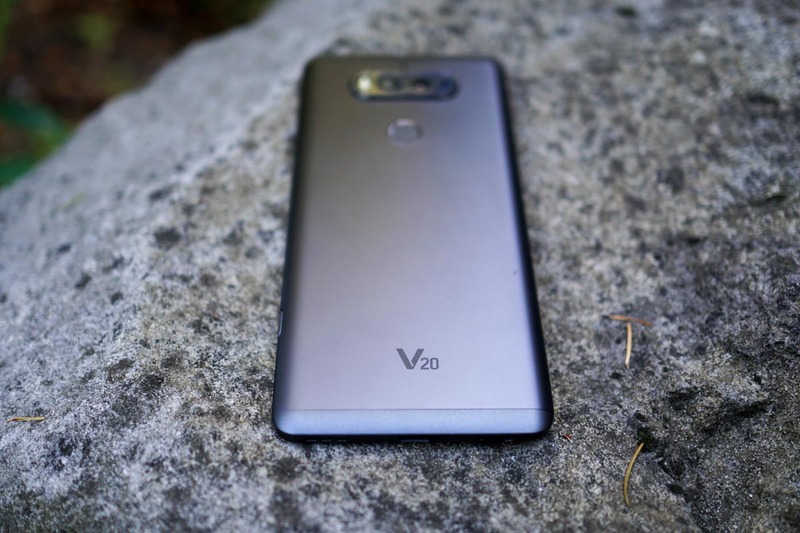 Once Verizon’s site is updated with the V20, we will let you know. Anyone here anxiously awaiting this phone?